There have been 4,000 new registrations to Uruguay’s cannabis distribution system in the first four months of 2018. The official network of pharmacies supplying the public with cannabis now has a current total of 22,000 registered users. 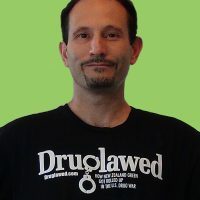 If all the registered consumers bought their full allocation (40 grams monthly) the two authorized companies producing legal cannabis would need to produce 10 tons annually to meet demand. We asked Senator Jose Mujica (who drafted the legislation for these companies to operate while he was President) about these companies. “They produce the marijuana under a state-issued license. 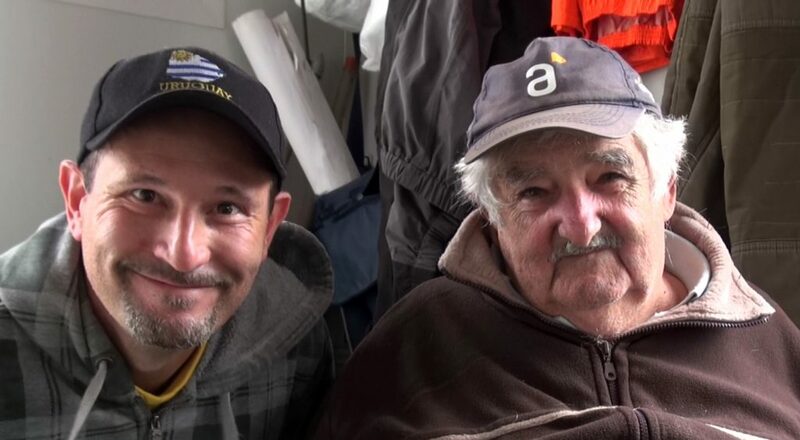 The area is closed off and guarded,” said Mujica. But the two companies have had difficulties coping with the demand, even before the additional registrations. According to the Uruguayan newspaper La Diaria, only half a ton was available in the first six months of regulated sales, demand far outpaced supply, with many registered consumers leaving the pharmacies empty-handed and disappointed. So far the Cannabis Regulation Institute (IRCCA) has refused to grant licenses to any more companies. This means that the two companies currently holding licenses, Incorp and Symbiosis, will enjoy a semi-monopoly on the legal cannabis market, but will no doubt struggle to meet the burgeoning needs of the public. Especially since 10,000 more Uruguayan residents are expected to register in 2018 and the small South American country is also expecting to open its doors to overseas tourists seeking legal cannabis in the not-to-distant future. Uruguay was the first country to allow adult use cannabis sales within its borders starting middle of 2017 and since then the small South American country has also rolled out its medical cannabis program. Being the first to break a taboo is not always easy and there has been a lot of initial challenges for Uruguay. One of the biggest threats was coming from US-based banks that threatened to close accounts of the pharmacies that participate in the government program to sell cannabis. 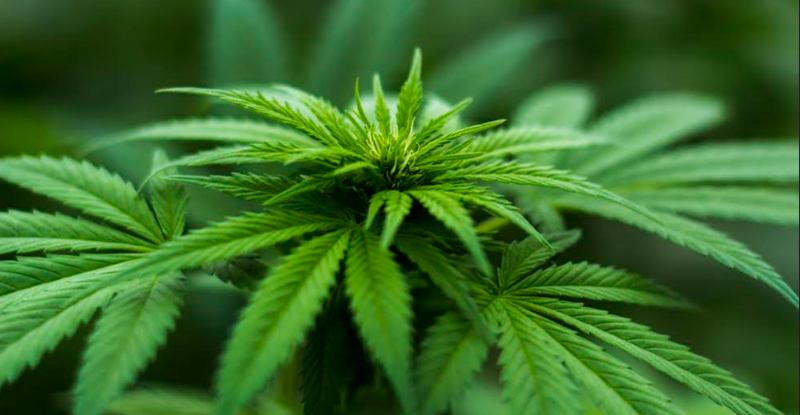 Despite the challenges and international pressure from the US, Uruguay is battling on and even considered opening Cannabis kiosks to ensure cannabis supply to areas where there are no participating pharmacies to dispense cannabis. The hard pioneering work of Uruguay is paying off and it is not only benefiting the locals. Just last week, a leader of Australia’s third largest party used Uruguay as an example for success with cannabis law reform when he proposed a plan to legalize adult use cannabis in Australia.